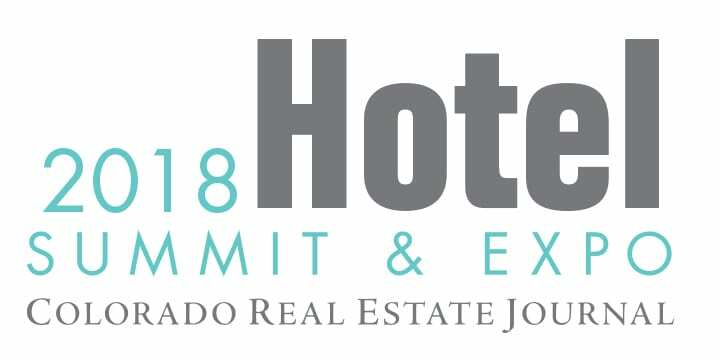 LOCATION Hyatt Regency Aurora-Denver Conference Center Join more than 500 of the leading players in the Colorado multifamily real estate market. 4 hours of real estate continuing education credit have been approved. 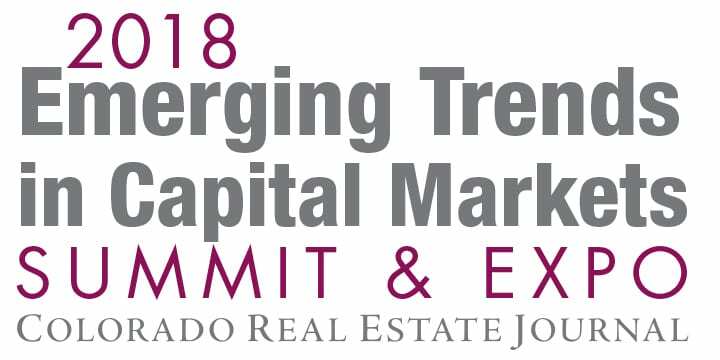 LOCATION Hyatt Regency Aurora-Denver Conference Center This is the largest industrial development and investment conference of the year in Colorado with more than 350 attendees anticipated. 4 hours of real estate continuing education credit have been approved. LOCATION Hyatt Regency Aurora-Denver Conference Center This is Colorado's largest office conference of the year with more than 500 attendees anticipated including owners, developers, investors, corporate end-users, brokers, lenders, interior designers, contractors & tenant finish firms and other Colorado commercial real estate professionals. 4 hours of real estate continuing education credit have been approved. LOCATION Hyatt Regency Aurora-Denver Conference Center 4 hours of real estate continuing education credit have been approved Denver's largest gathering of hotel owners, developers, franchises, property managers, brokers, lenders, contractors, designers and other related real estate professionals with more than 250 attendees anticipated. 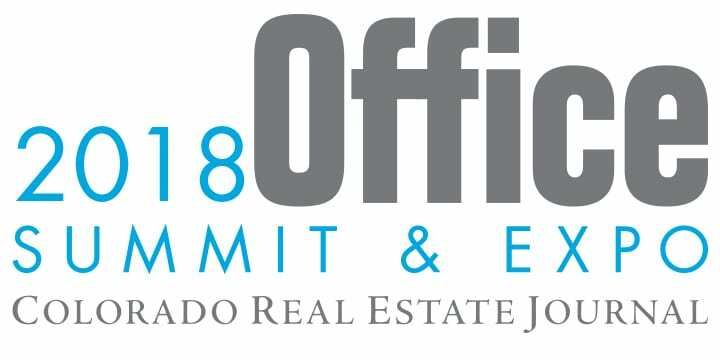 LOCATION Hyatt Regency Aurora-Denver Conference Center 4 hours of real estate continuing education credit have been approved. 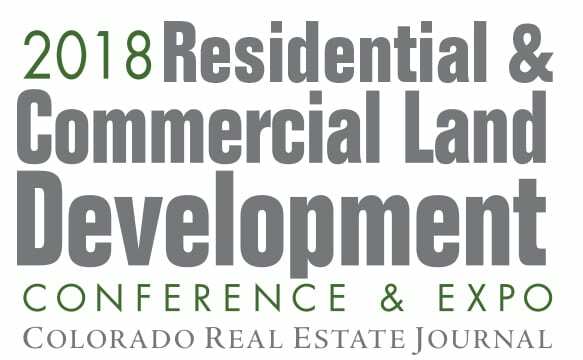 This conference will cover residential and commercial land development along the Front Range. We anticipate this to be the largest land and development conference of the year with more than 500 attendees anticipated. LOCATION Hyatt Regency Aurora-Denver Conference Center 4 hours of real estate continuing education credit have been approved. 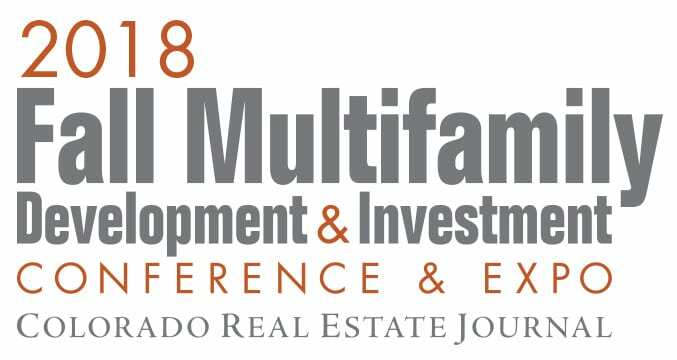 Colorado's largest finance and investment conference of the year with more than 300 attendees anticipated. LOCATION Hyatt Regency Aurora-Denver Conference Center 4 hours of real estate continuing education credit have been approved. 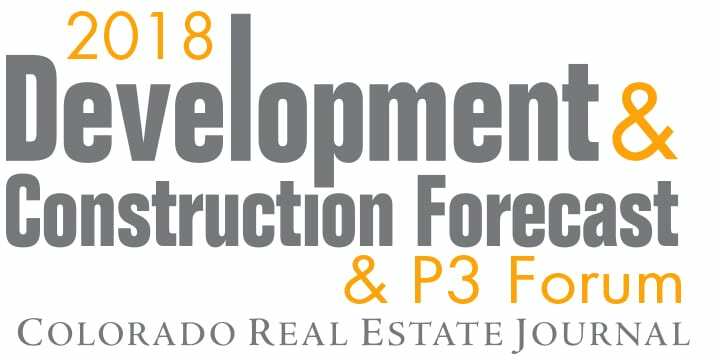 We anticipate this to be the largest development and construction conference of the year in Colorado with more than 400 attendees. LOCATION Hyatt Regency Aurora-Denver Conference Center 4 hours of real estate continuing education credit have been approved. 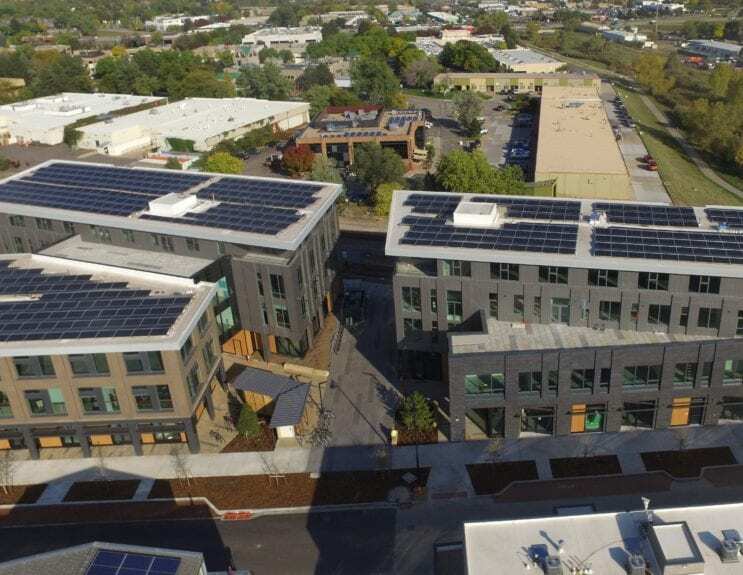 This is CREJ's principal Green Building event of the year with more than 200 attendees anticipated representing owners, brokers, property managers, architects, engineers, consultants, contractors, among others.